Good, simple match. I think the flow of the match worked really well to keep the pace up the entire time. Plus, Mojo didn’t dance, so that’s always a good thing. From RAW, Foley delivers his Hell in a Cell address. From RAW, a replay of the mixed tag/champions vs challengers match. Really good match. 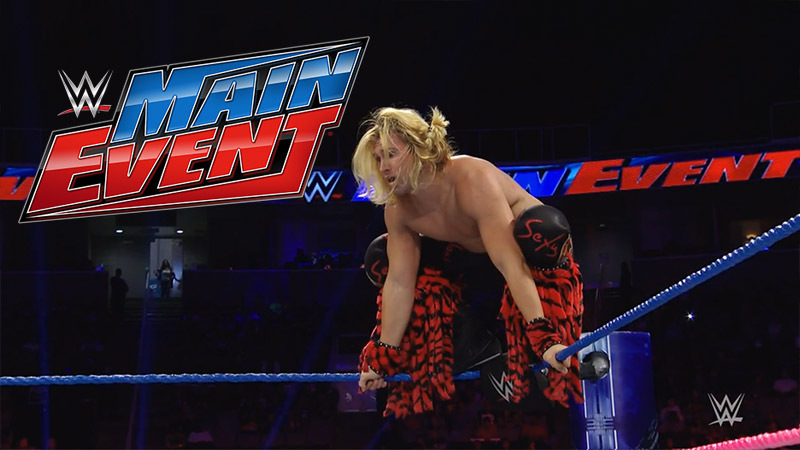 Tyler Breeze is one of the most underrated performers currently in WWE. He carried the narrative of this match, getting angry and frustrated, and using those emotions to influence his actions. Very good stuff. From RAW, a replay of the Rollins/Jericho match. I enjoyed the matches, particularly the Breeze/Swagger one, so this was a decent show. Both guys looked good, but again, I think Breeze really stood out in this one. Not for any big move he did, but for all the little things he put into the match to make it make sense and be as intriguing as it could for a Main Event match.